They are made with bamboo. I like that it is encapsulated in a mitten cap which offers enhanced protection from the extreme cold. I learned they are eco-friendly and are partially made with bamboo! Isogloves sound like great idea. Alows users to use their touch screens while keeping their hand really warm is an awesome feature! 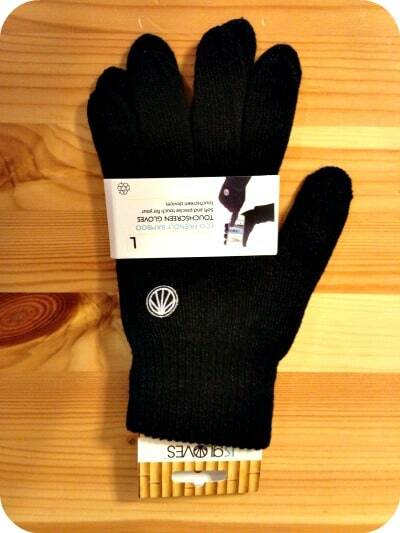 I like the ISGLOVES™ – Simple (Black) (Cellphone Gloves). Pretty cool my hands can stay warm while I use my phone. 🙂 Thank you! I love the fact that they are made from partial bamboo, so eco-friendly. 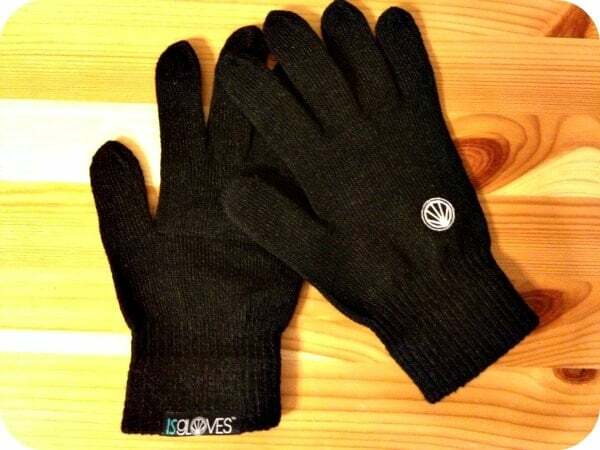 I like the ISGLOVES™ – Simple (Black) (Cellphone Gloves). I like that they are eco-friendly! I learned that they also make Sports designs, with glove/mitten combo. I love that they use bamboo on the inner gloves- it’s so soft! Plus the recycled polyester for the outer layer, green and warm and comfy. I love that they have gloves and mittens that work on cellphones. I haven’t seen the mitten version before! I learned the inner glove is made of organic bamboo yarns and ecologically-manufactured nanotech polyester yarn while the outer mitten is made of 100% recycled polyester. I learned they are eco-friendly! I learned that ISGloves (or Ice Gloves in Swedish) are eco-friendly solution of bamboo and nanotechnological polyester yarns that disallows bacteria growth and has natural hypoallergenic properties. This is a hygiene bonus for individuals who have sweaty palms or sensitive skin. I like the red and black sports gloves. I like and learned that they are ecofriendly! I like that they use bamboo in their products. I like that they’re made with eco-friendly materials. They’re made with eco friendly materials! I learned that ISGLOVES is unique as it’s the only touchscreen glove in a mitten that is sold commercially. I learned that these gloves are eco-friendly: “ISGLOVES™ consists of mainly 2 parts – the inner gloves and the outer mitten. The inner glove is made of organic bamboo yarns and ecologically-manufactured nanotech polyester yarn while the outer mitten is made of 100% recycled polyester.” I like that! I learned that the mittens are made out of two layers the outer mitten made of 100% recycled polyester. I like that you can keep your fingers warm while using your phone.